Happy Saint Patrick's Day! 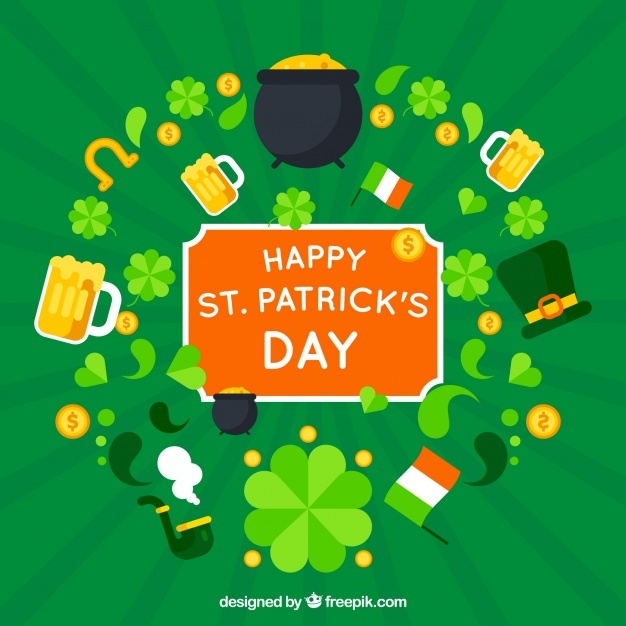 Even though I don't drink, I still like to celebrate the day by wearing green and enjoying a nice steak and Guinness pie! A lot of people celebrate the day here in Brisbane and Australia wide. Approximately 30% of Australians have some Irish ancestry (myself included)! For more info about how St. Patricks Day is celebrated in Australia, click here. This is the outfit I wore yesterday to attend a training course. 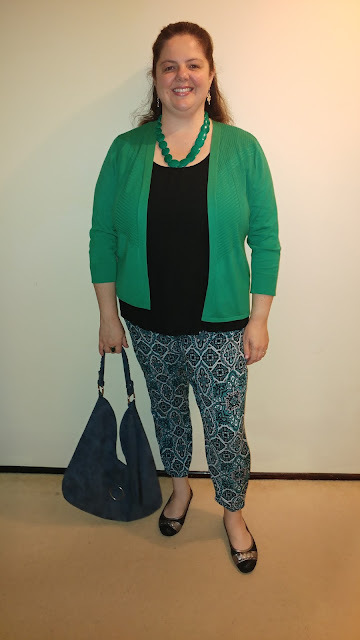 I was in air conditioning all day so I could wear my nice new emerald coloured cardigan! 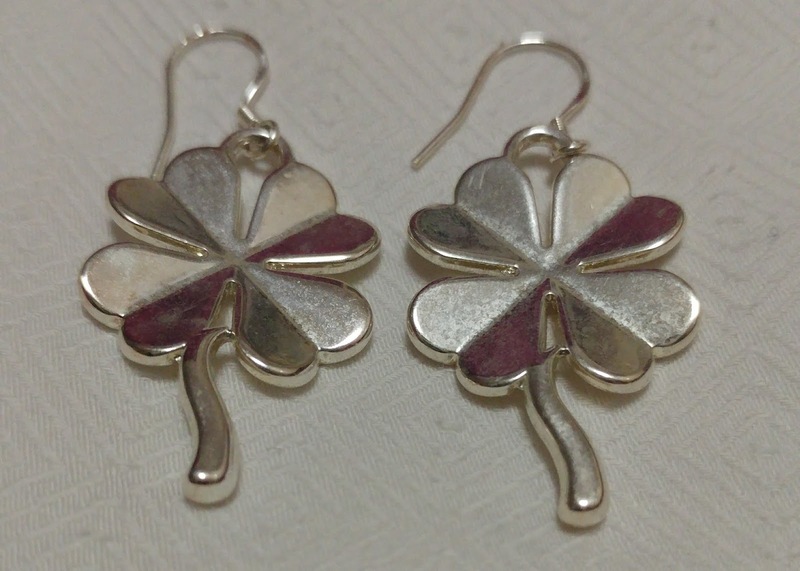 Of course I couldn't resist wearing my four leaf clover earrings! 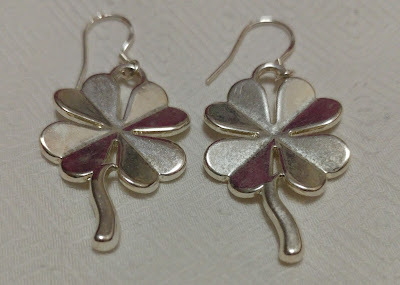 Do you celebrate St Patrick's Day? Let me know! I'd love to hear from you! You are certainly dressed to celebrate St Patrick's Day and I hope you did just that. Yum, a steak and Guinness pie, is there anything more delicious? 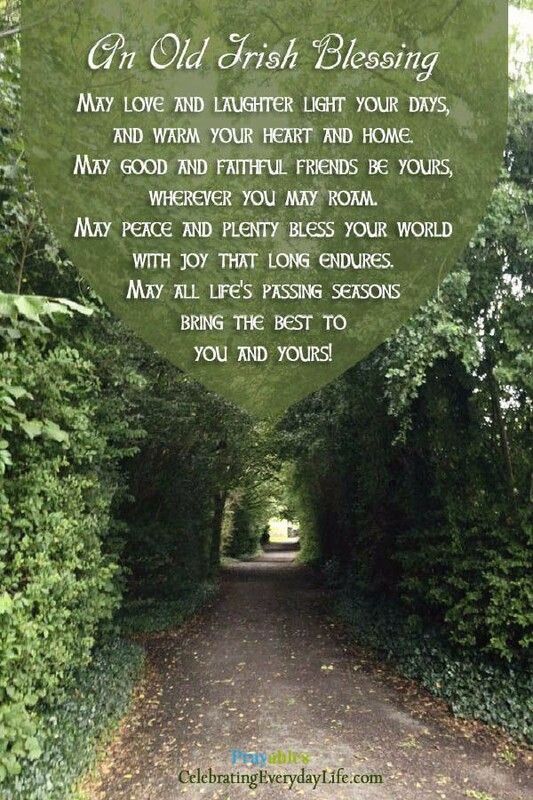 The Old Irish Blessing is just so gorgeous, as is Amber celebrating in her own way. 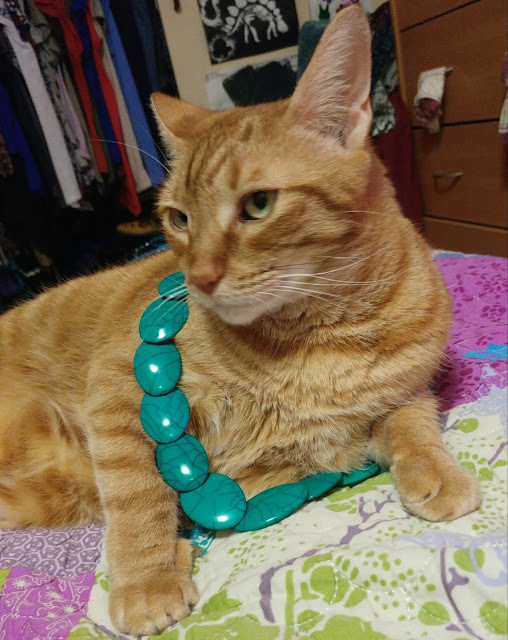 I'm smiling as I wore a green necklace yesterday for Saint Patrick's day too, haha! 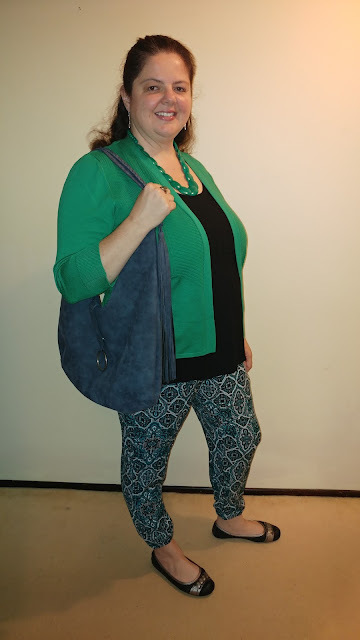 I find green tricky to wear so I don't have much of it, but I pulled out some of my green pieces for the day. Even though I was doing nothing more exciting than running errands, ha! Didn't have any special food like you.